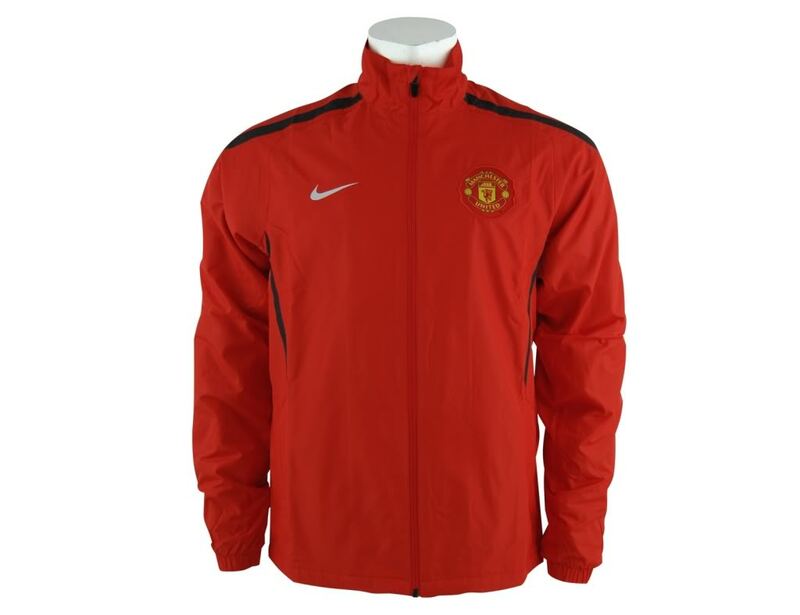 Here we present a stunning collection of Manchester United jackets. 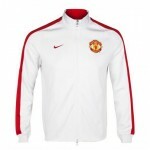 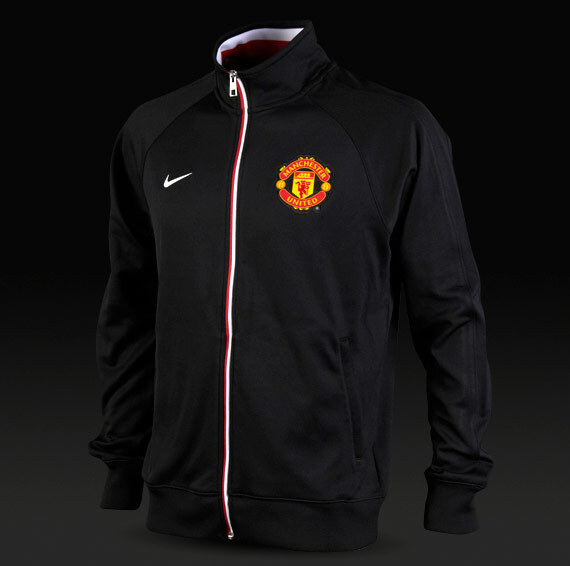 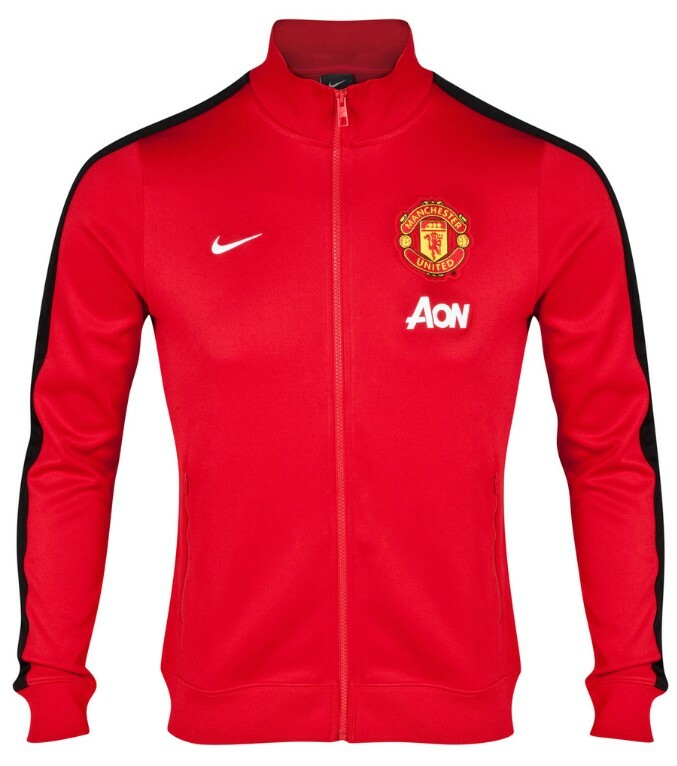 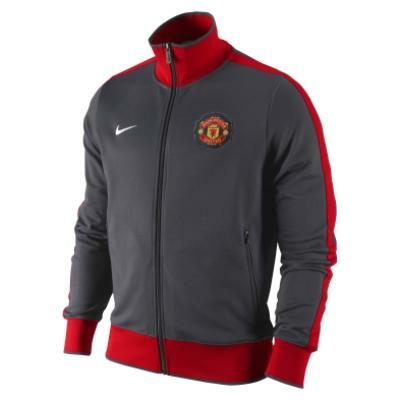 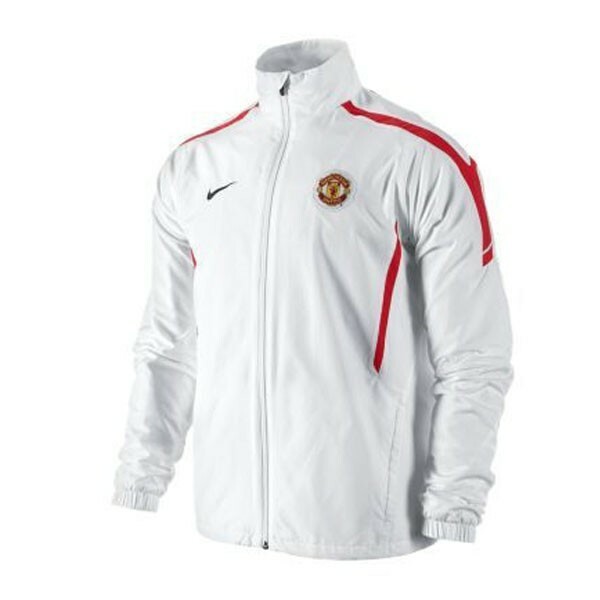 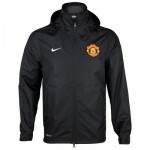 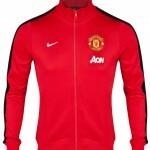 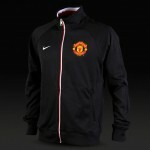 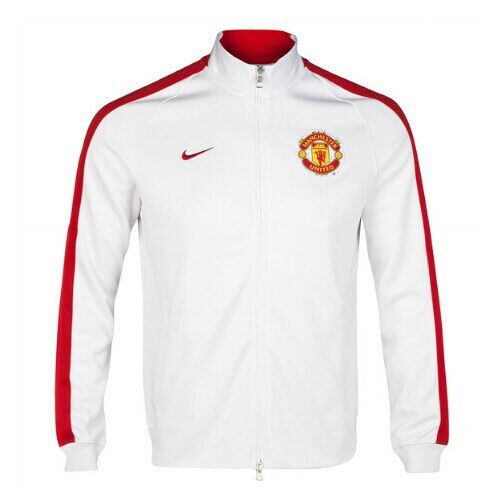 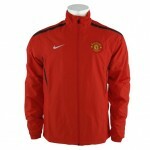 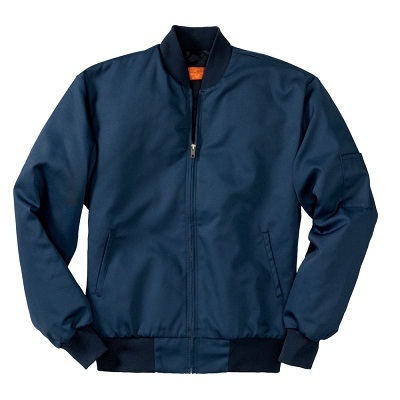 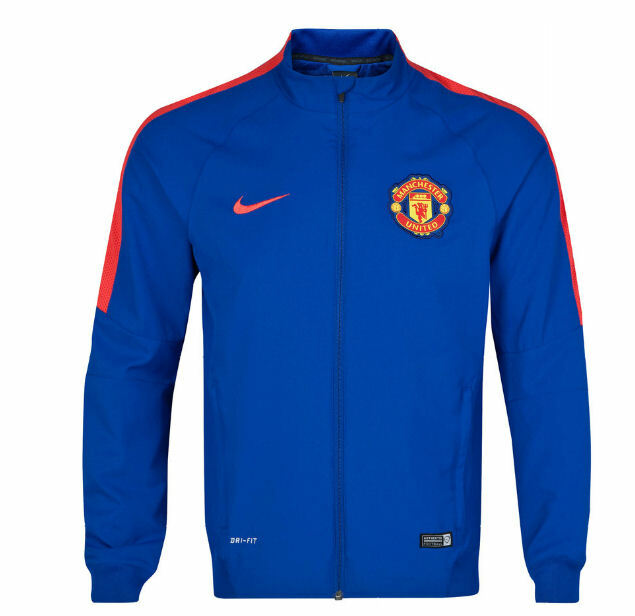 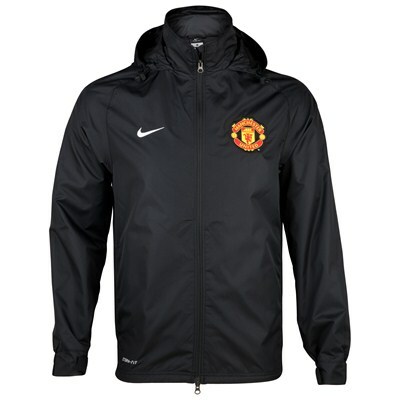 We bet, there is no Manchester United fan who would not like to sport these colorful jackets. 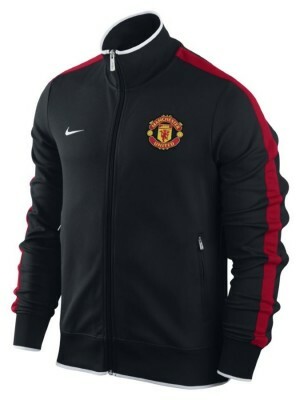 Show your love for your team if you are going to watch a live game. 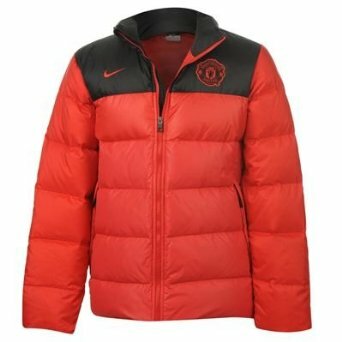 You can also wear these if you are going for a casual outing. 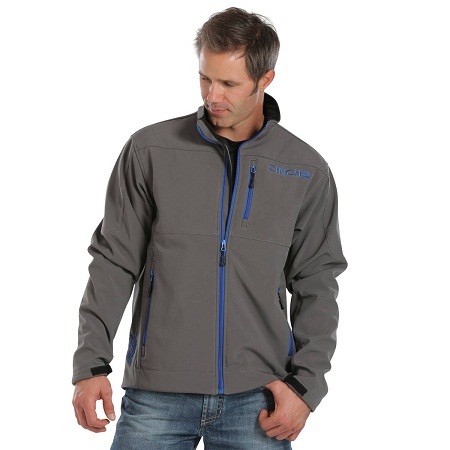 If you are a bit of a fashion conscious, team it up with matching pair of jeans of trousers. 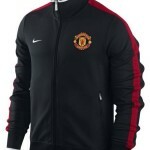 But they appear great of you team it up with other Manchester United theme accessories.